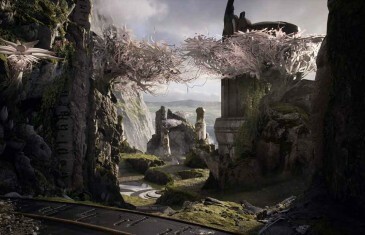 Home \ Tag "Epic Games"
NCSoft, developer of popular MMO titles such as Lineage II and the Guild Wars series, has negotiated a deal to use Unreal Engine 4 for future titles. Epic Games has officially announced a huge partnership with Square Enix. 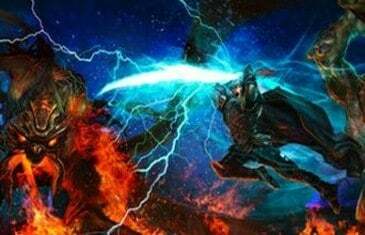 Big Huge Games, the developers of Kingdom of Amalur, were in serious trouble after all the events that transpired recently surrounding 38 Studios, but Epic Games have come to their rescue. 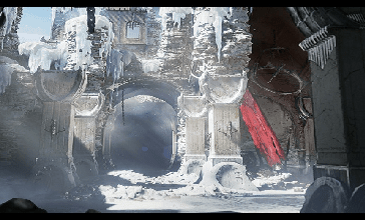 Epic Games designer director, Cliff Bleszinkski, says the rumoured Gears of War Kinect title has been unannounced during a recent interview with Gamespot. The rumours had started surfacing as a result of Epic Games filing for a trademark for the title in January of last year. 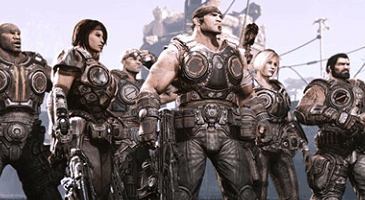 There was very little known about the Gears of War: Exile, but it was to be a Kinect title.